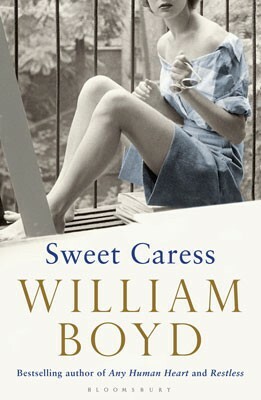 I’m with you on the William Boyd thing ….he’s such an uneven writer! I first came across him with An Ice Cream War which I loved . Any Human Heart is , of course, genius but so many others have been disappointing. I do hope his latest is a return to form . Isn’t he, just. I’ve read most of his early stuff. He’s also a very fine comic writer – Stars and Bars had me in stitches with its portrayal of a Brit imitating a Southern accent in order to be understood. It seemed funny yet improbable at the time until a Belgian ‘translated’ for us at a Boston B&B when we were trying to have a conversation with a Southerner! Fingers crossed for Sweet Caress. The Hadley is great. I’m only a few chapters into the Atwood, so it’s too early to judge yet. Pleased to hear that, Rebecca. Pop back and let me know how the Atwood turns out for you. I thought Restless was excellent but he’s been on a slide since that for me. I do have hopes for this one, though. I’m very excited about the Boyd book and less so about Atwood. I don’t know why, but for some reason this one just doesn’t appeal. Doesn’t mean I won’t read it – I am Canadian after all! Indeed! I think this may be my first Atwood for a while although if pushed I couldn’t say why it appeals more than than the last few but it seems an intriguing premise to me. Oh I hope you’ve had a lovely break away! Your list of look-fors resembles my list almost identically! I know what you mean about Margaret Atwood. A month or so ago, I settled down with The Blind Assassin, which I’d been looking forward to for years (I can’t quite believe it, but about 15 years, it seems…) and was rather disappointed. It never caught fire for me. 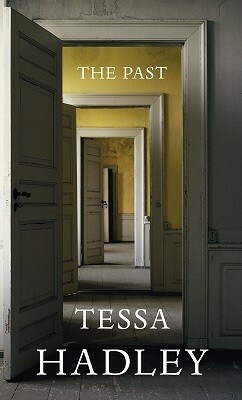 But I did love the short stories of hers I read last year. So fingers crossed this new novel will be the business. I did, thanks. It was a little adventure! Nice to know that we’re in sync on the first batch of September’s hopes, and we’ll see about Ms Atwood. Just noticed Jenny Erpenbeck’s Visitation on your ‘reading next’ list, Susan. I’d be keen to hear your thoughts on it if you get a chance – Twitter is perfectly fine if you’re not planning to review. I spotted it in the library the other day, although I still have to get to The End Of Days! It’ll be a tweet rather than a review but happy to let you know how I get on, although it will probably take me a little while to get around to it. I bought it after reading the wonderful The End of Days! 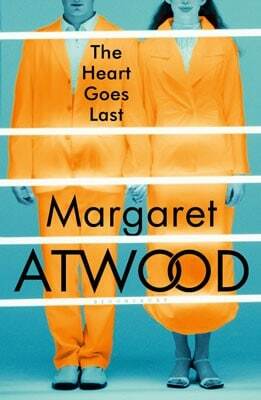 Can’t wait for Atwood’s new novel!!! I’m hoping that this one will take me back to her.